In the electronic cigarette atomizer is at the same time you will think the maintenance needed ? And the answer is yes , the atomizer in daily use in the process also is the need for " maintenance " of , for example an atomizer in the tobacco smoke taste how purify ? How to cleaning the atomizer ? need what to problem note ? Bajie just today and how we wanted to share with the atomizer cleaning and maintenance . 1 .How do we clean the atomizer? There are many methods of cleaning the atomizer , such as with alcohol , water , ultrasonic cleaning or the like . Today , individuals share common cleaning methods , the preparation : baking soda , rinse the bowl , a forceps , a clean towel or several dust - free paper . A decomposition of the atomizer , the atomizer can be divided into : a base oil , and a base . After the disassembly of an atomizer , all of the apron is completely removed , and if there is a fear of forgetting an apron position , follow the disassembly sequence position and laid him on the apron , but I try not to put small parts removed , cleaned , small missing in fitting things do happen . B , with 1 : 20 and a cold temperature ( baking soda ) water and stirred uniformly . The disassembled Aprons atomizer of bubbles into the water , after 10 minutes will see the water turns yellowish . At this time can be agitated , let the atomizer in the impurity removal . Using tweezers to remove another cup . C , rinse it with clean , dry rag or paper towel on the atomizer to dry , or dry it . Note : The baking soda can remove the atomizer in the taste of tar with impurities , pure water cleaning of removing all smoke flavor . 2.How do we store the atomizer when it is not in use? Now most of the atomizer are Types 304 , 316 Stainless Steel , then we use should be the best way to store ? First clean the atomizer after cleaning , to ensure the desired drying atomizer , a drying and without excess of water to avoid rust . In assembling the atomizer while the rubber rings and of the thread at the touched point on the pure VG , atomizer to avoid thread rusting , deadlocking and aprons for drying in the air . Due to the use of the pure VG also does not allow drops to generate off - flavors . 3 . how to lengthen life of the atomizer? atomizer is a metal element for a long time , without specification of use , does not pay attention to detail even the screws , threaded scribing , oil is scrapped rubber ring , an insulating pad or being deformed . Now how could lengthen the lifetime of use ? A , we should pay attention to in use , the atomizing core , lock wire before it , and try not to screw the crap out of me . B , the atomizer threaded interface lines often are in the process of installation , so we Pay attention to the threaded non - use of brute force , and take back half a turn , let the thread of the bearing rings and then screwed . C , we abandon the spill atomizer is the atomizer of the main causes of early retirement confirm the atomizer before once again seriously for once and be the atomizing core , confirm whether the atomizer itself , the structure of the problem , after emphatically aprons on the leak - tightness check . D , burning in the proces offorming a filament , the temperature extremes that would cause insulation pad fusion were rejected . Then we can shorten the burning time , or intermittently heating to ensure complete atomizer cooling insulating pad . 4.How long the atomizer can be used? How long can the atomizer is used , this problem is beginners Bajie when asked . Also in same atomizer buy thinking two alternative accessories , was later found to be of little relevance . 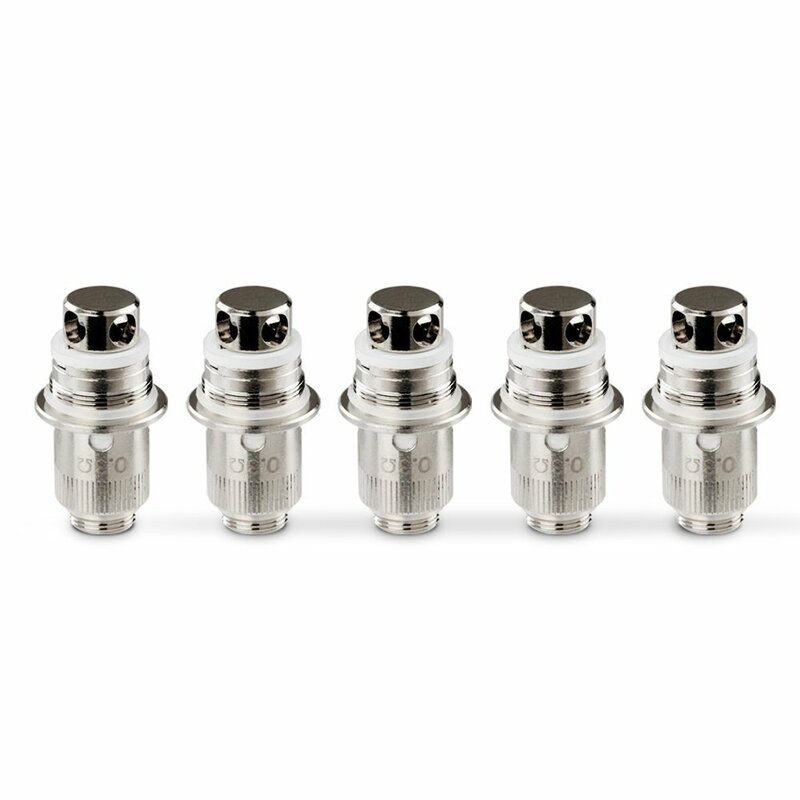 The atomizer body is a metal article , very sturdy . 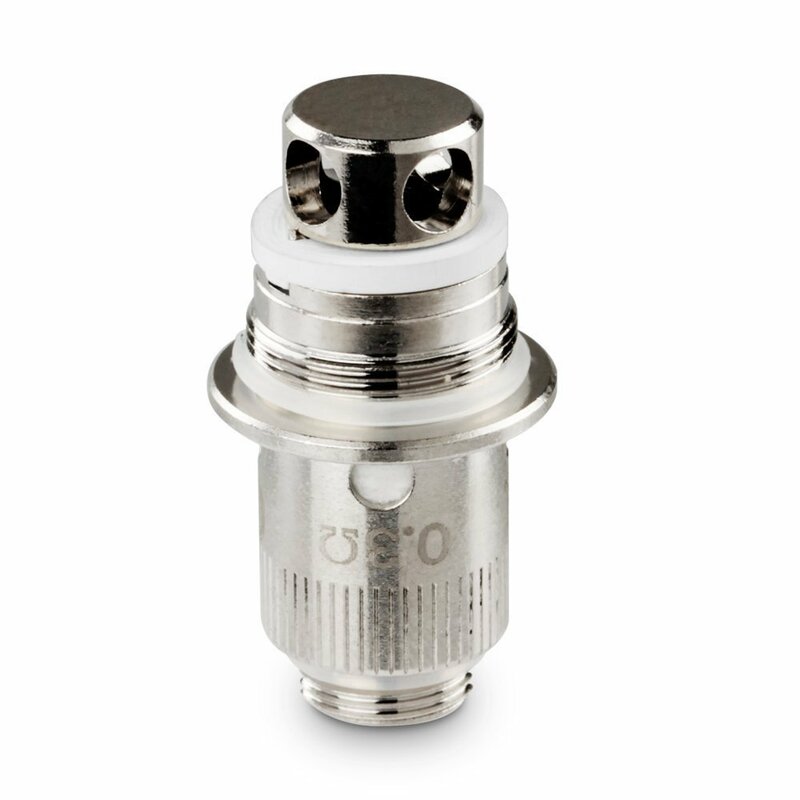 atomizer is easy loss of some components , such as : glass , glue , screws , threads , and an insulation mat , which is characterized by the following : fittings , most product packaging can attach an accessory pocket . The nebulizer employed or idle , the correct operation of the cleaning , maintenance , and greatly increases the life of the atomizer . atomizer is characterized by using the metal product , as long as we learn , you will find that you are the atomizer " disk " . So as time increases , the atomizer will have years of " marks " , it is interesting .